The series BFB foam brush is a popular and inexpensive brush for silk painting, that can also be used for a range of art and craft applications. Useful for broad even strokes, and for giving a smooth flat finish. 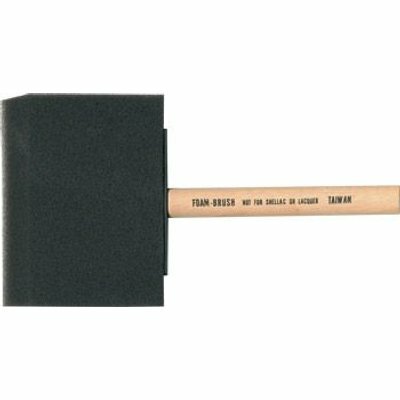 These brushes have wooden handles and are available in 4 different sizes.